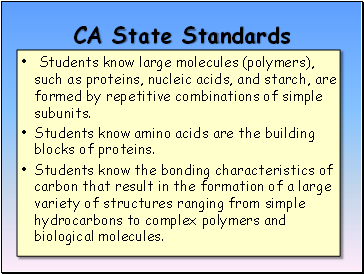 Students know the bonding characteristics of carbon that result in the formation of a large variety of structures ranging from simple hydrocarbons to complex polymers and biological molecules. 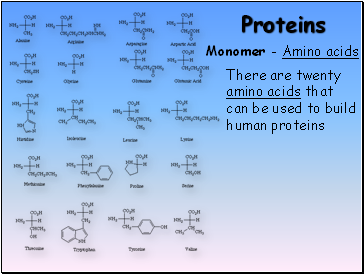 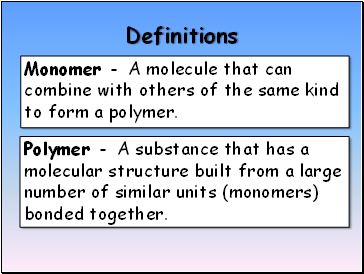 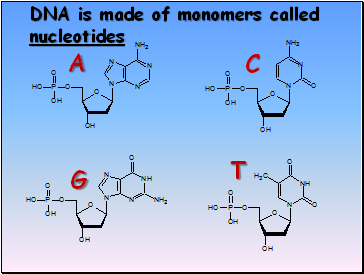 Monomer - A molecule that can combine with others of the same kind to form a polymer. 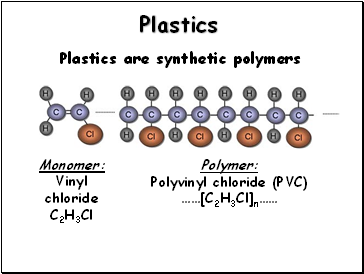 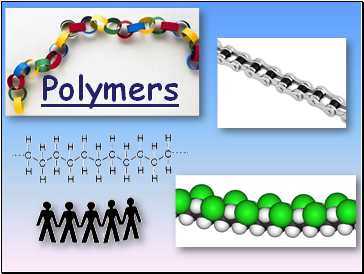 Polymer - A substance that has a molecular structure built from a large number of similar units (monomers) bonded together. 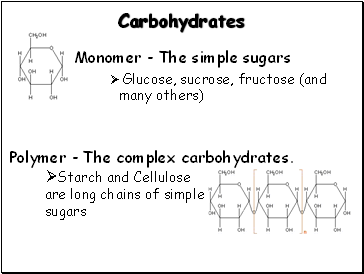 Polymer - The complex carbohydrates. 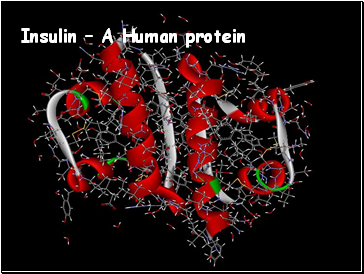 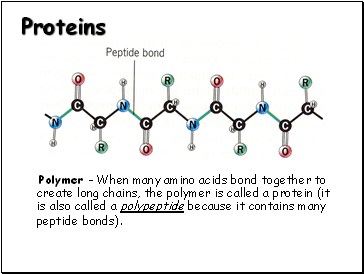 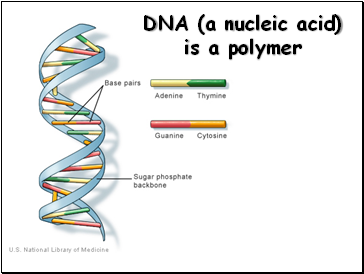 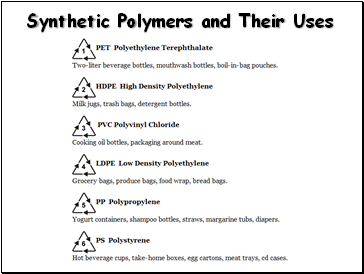 Polymer - When many amino acids bond together to create long chains, the polymer is called a protein (it is also called a polypeptide because it contains many peptide bonds).